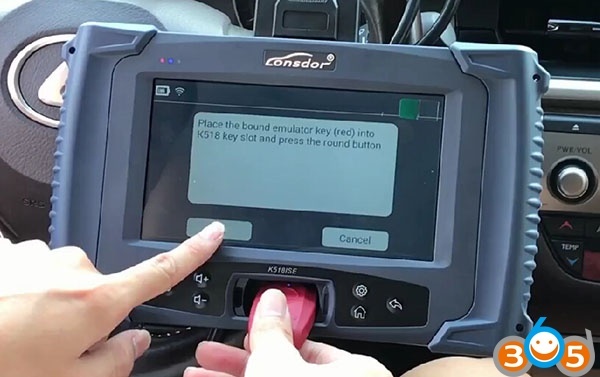 Lonsdor K518ISE universal auto key programmer specialized on programming key for high-end cars by OBD that most key tools failed, incl. 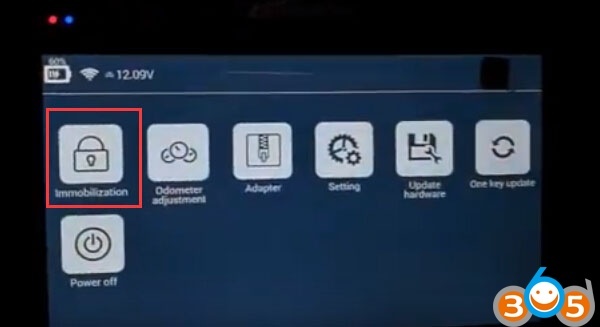 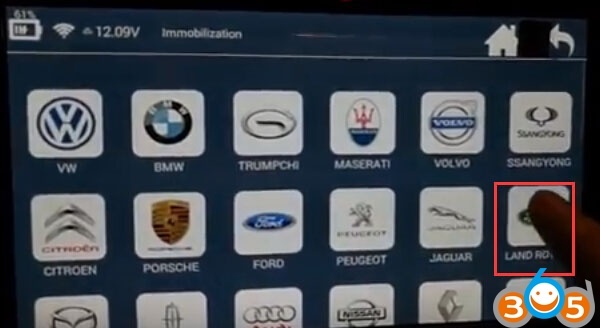 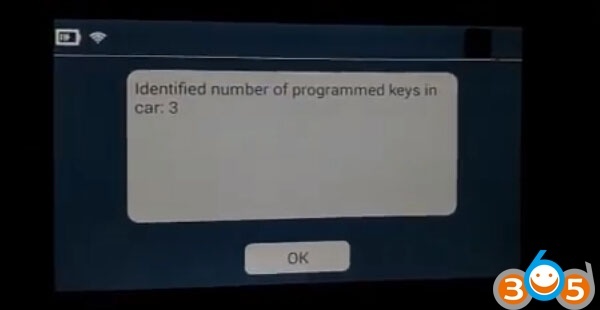 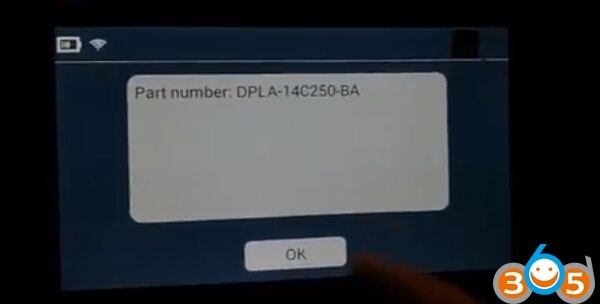 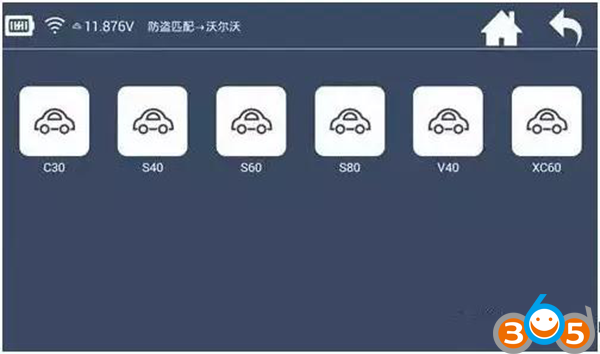 Volvo, Renault, Maserati, Ferrari, Peugeot, Citroen, and Toyota/Lexus smart key all key lost via OBD. 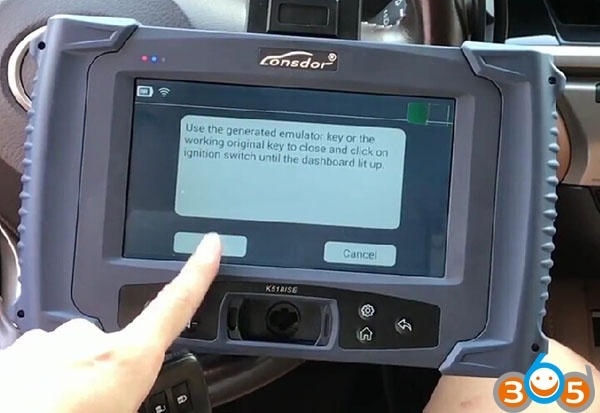 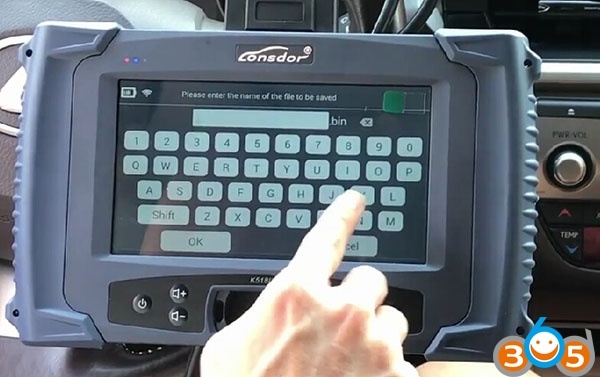 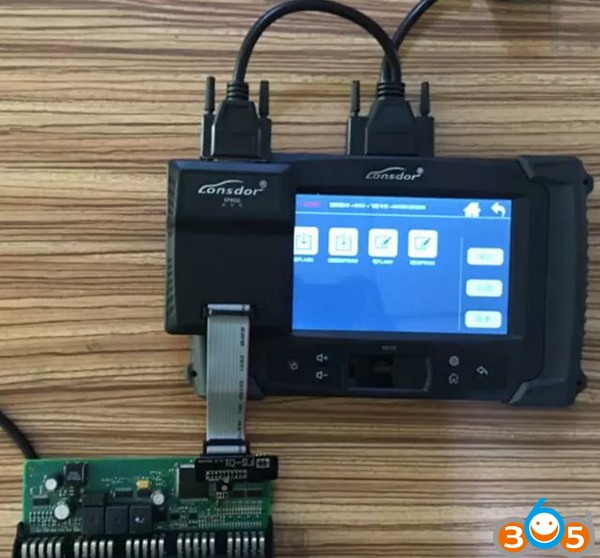 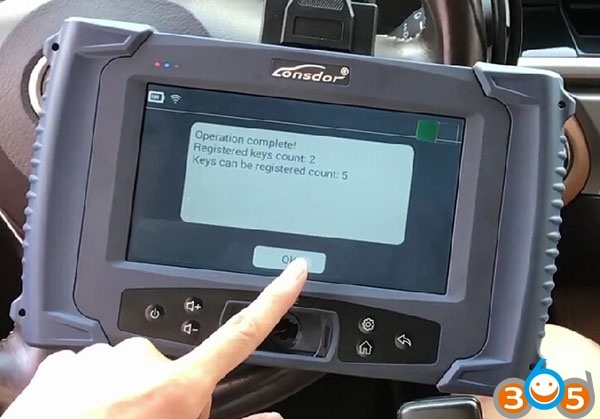 So, how does Lonsdor K518ISE key programmer works? 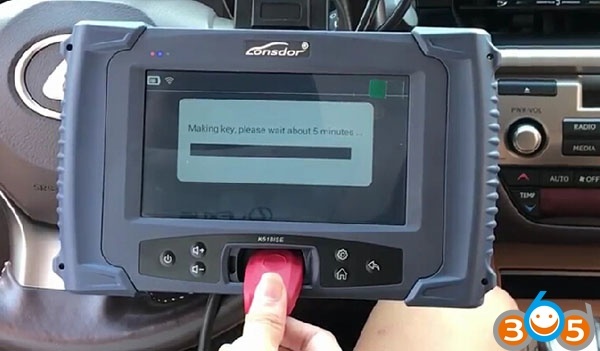 Good or not? 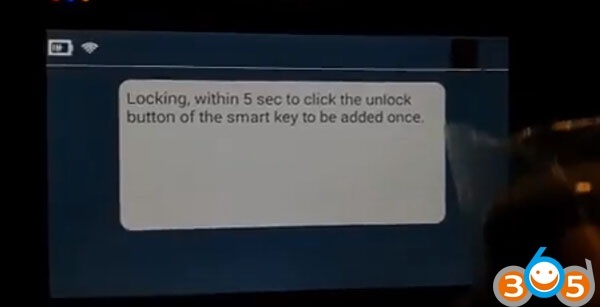 It works perfect. 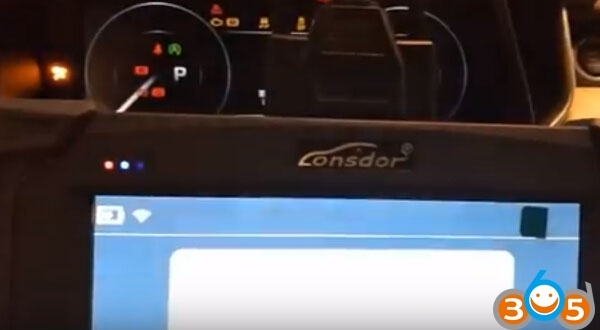 Test reports.. 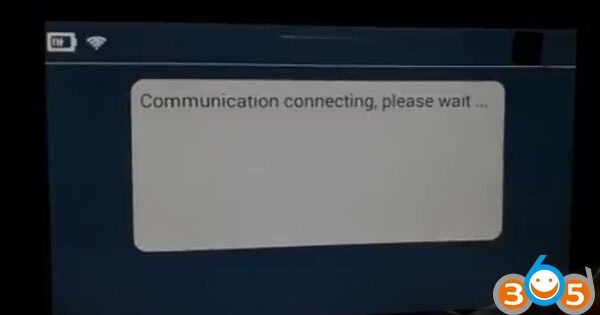 Here are you go. 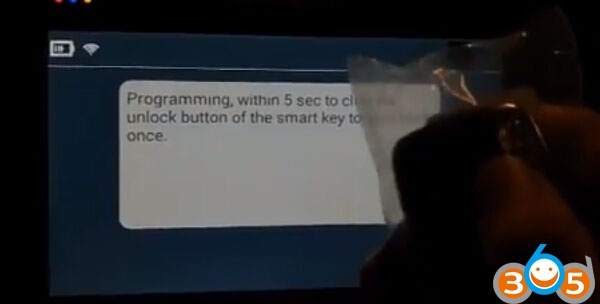 Now I’ll chip in some words with real photos uploaded here. 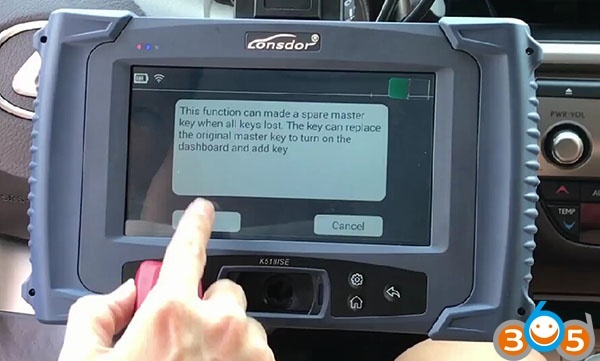 New keys work as good as the original.Done! 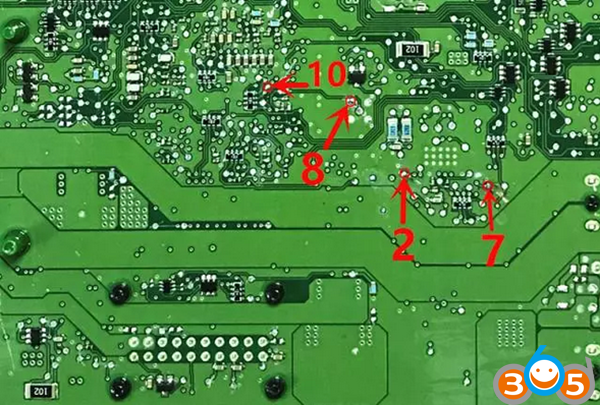 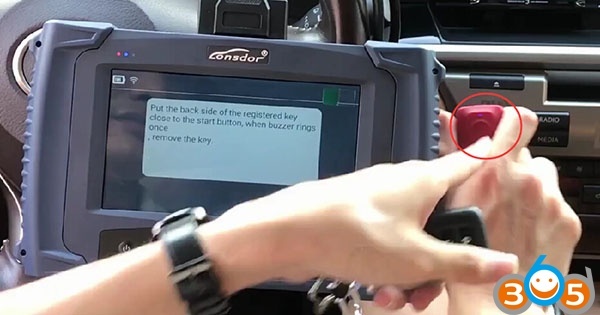 For 6 keys, duringoperation, you need to firstly insert the keyinto the key slot and then operate by following the directions. 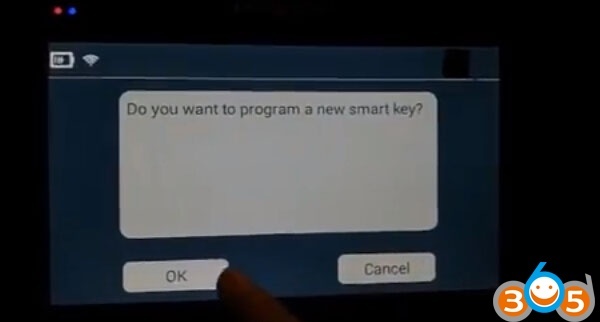 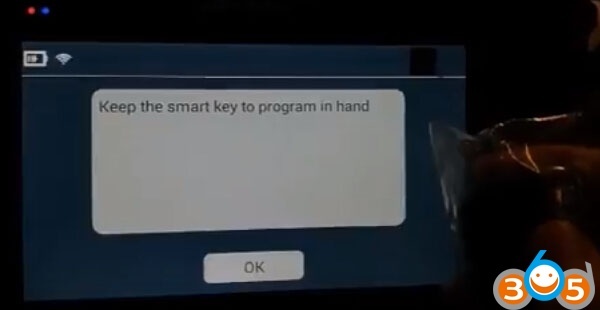 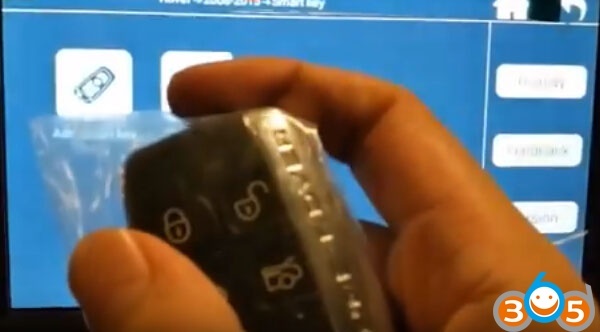 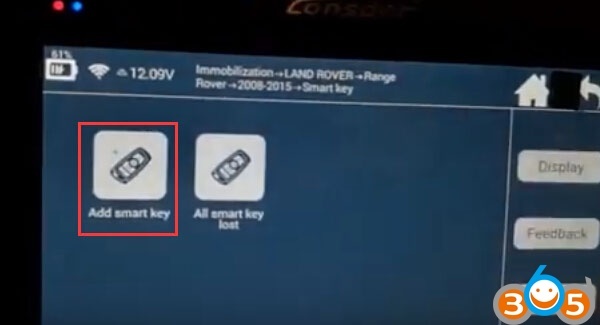 For key recognition failure, please make sure the smart keyis not locked, aslocked key cannot be programmed, the fresh new key generally will not be locked. K518ISE has identification& unlock functions, which will test and identify whether a key is an unused one or not. 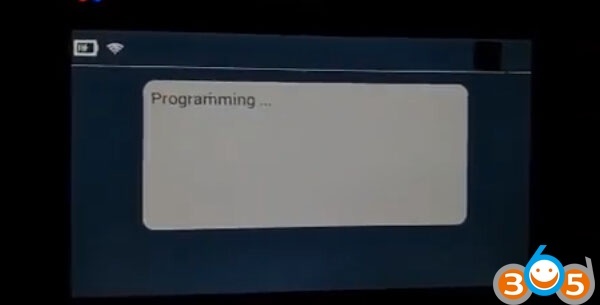 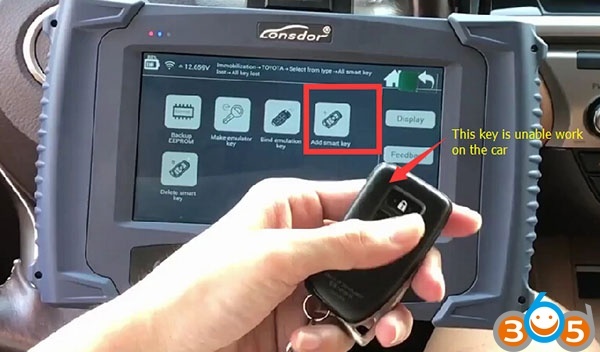 If the remote control is invalid after the key is programmed (on condition that the battery is well installed and the remote control frequency is correct), try to import the CEM security data to unlock the key and then program again. 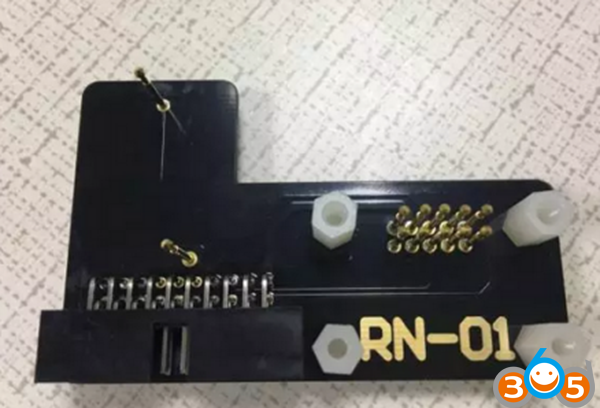 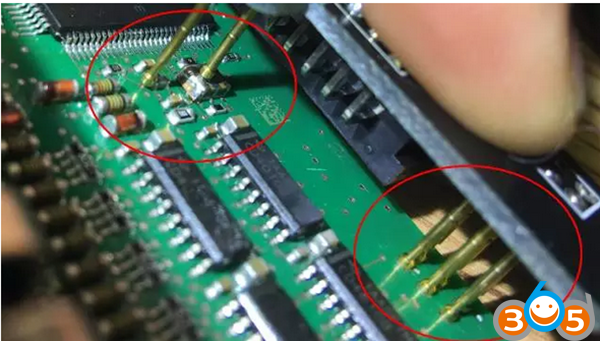 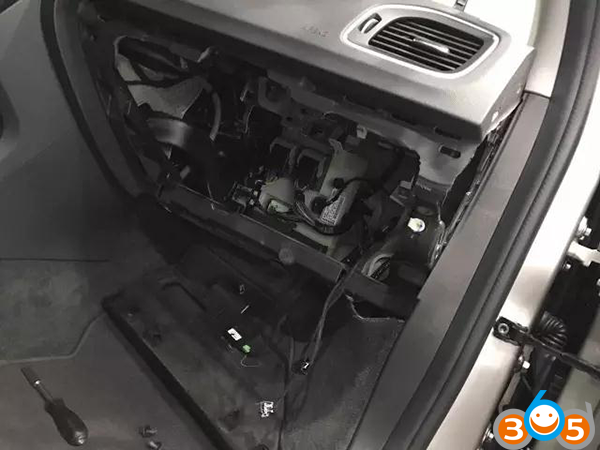 Dismantling is very simple also , just remove the metal key, and gently pry with a not so sharp knife in the same place where the metal key lies. 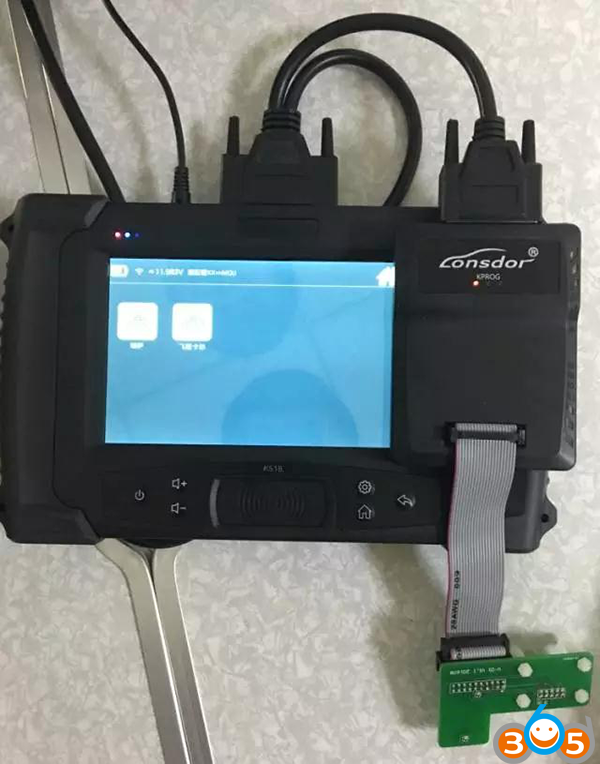 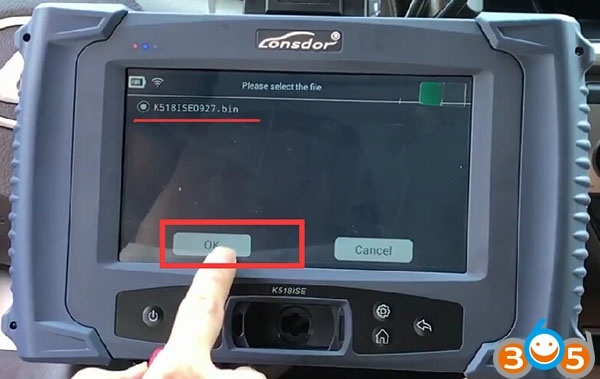 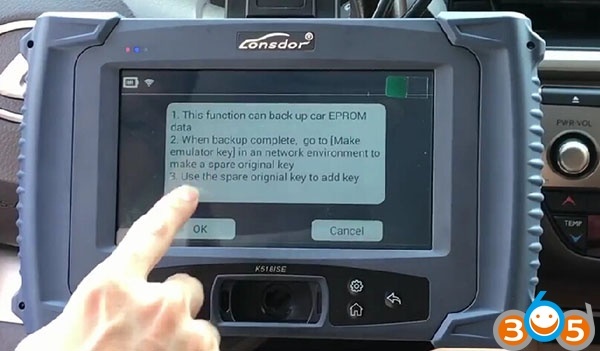 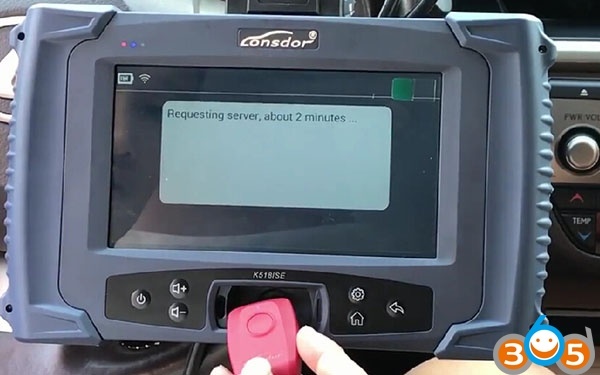 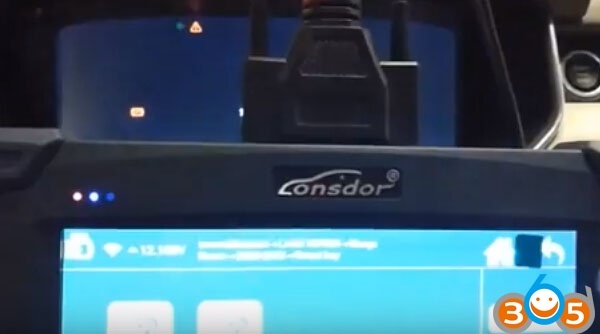 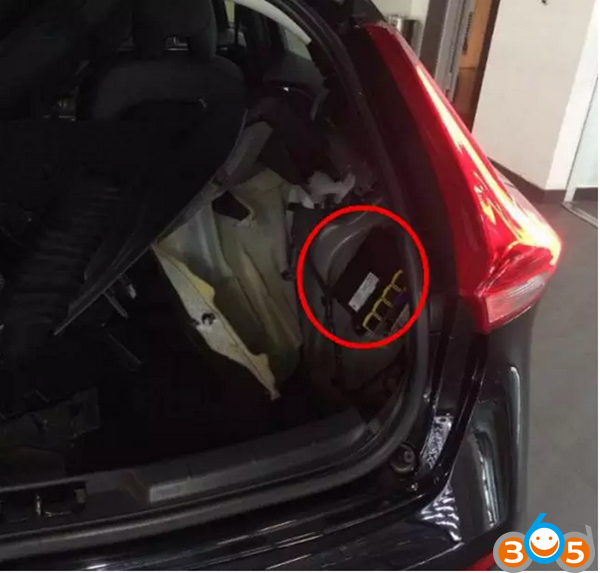 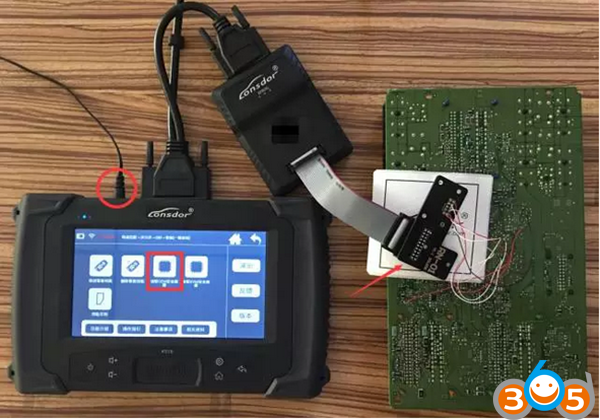 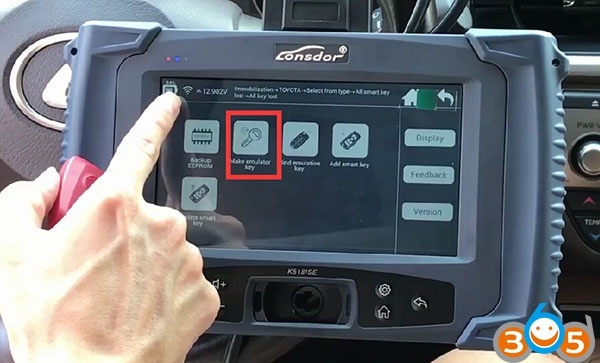 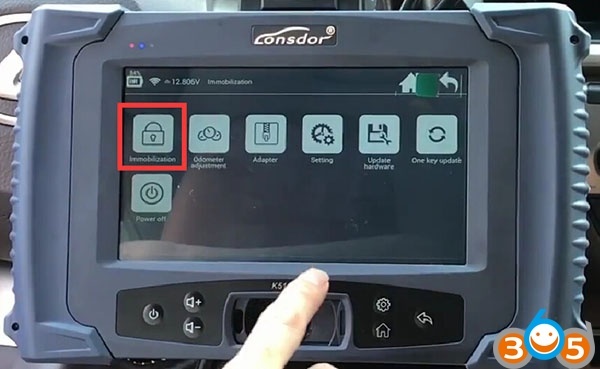 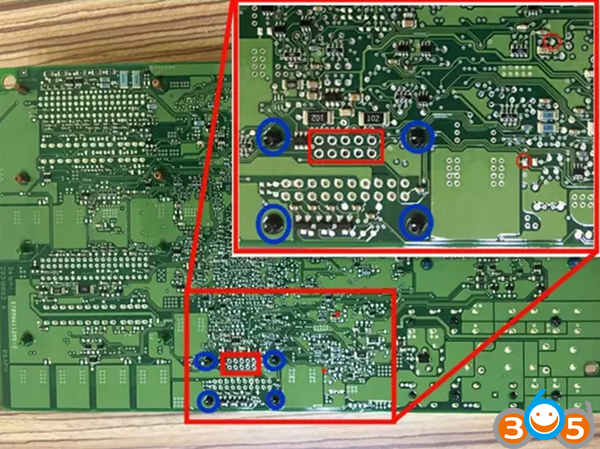 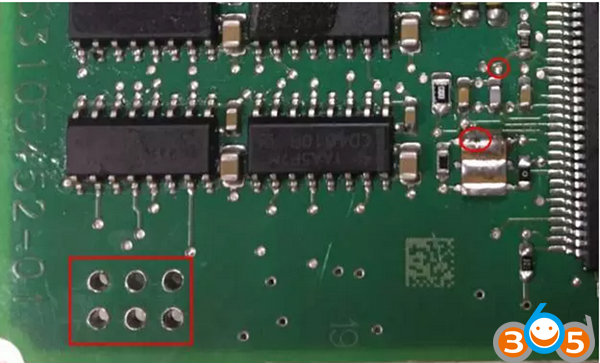 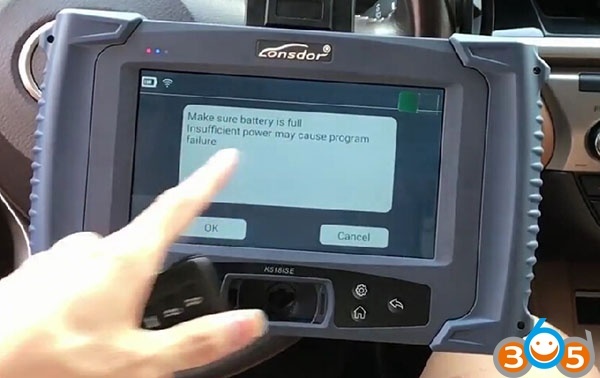 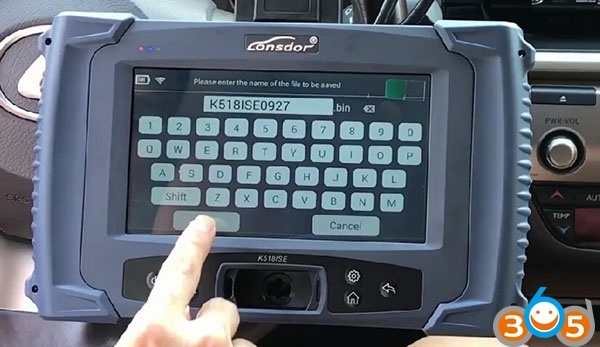 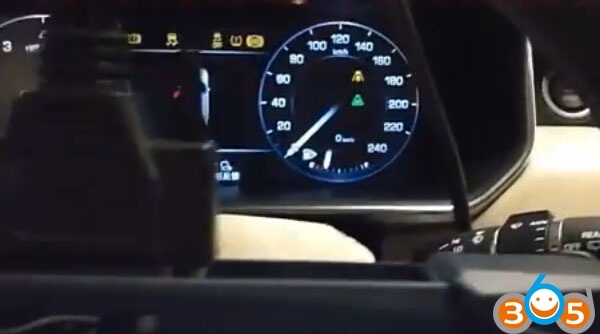 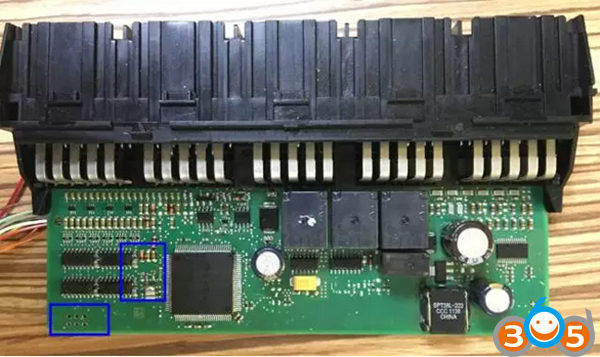 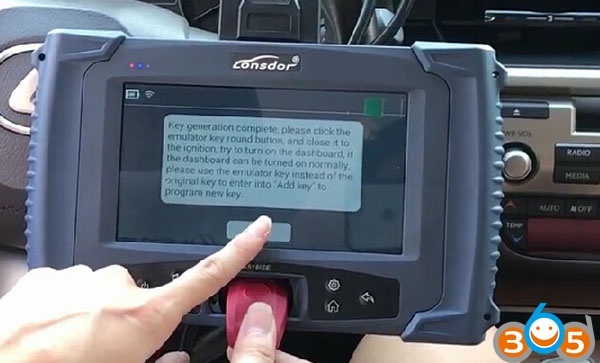 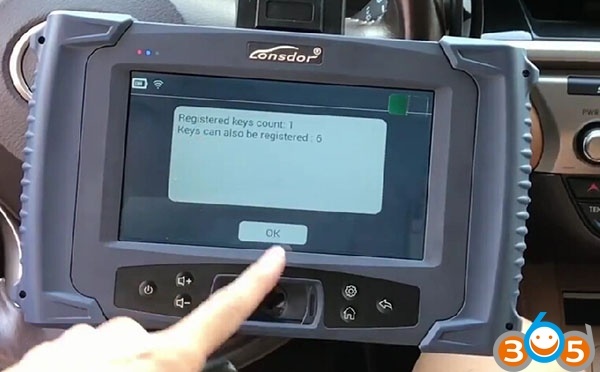 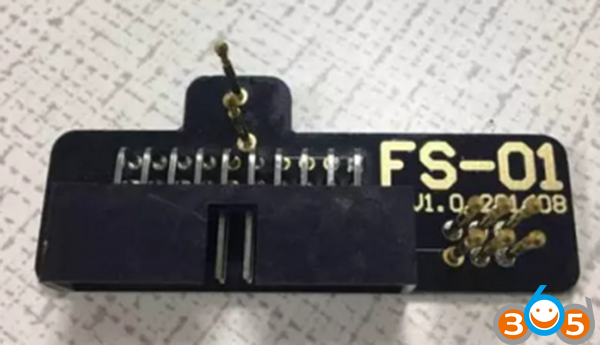 Lonsdor K518ISE is verified to program new (smart) keys through OBD. 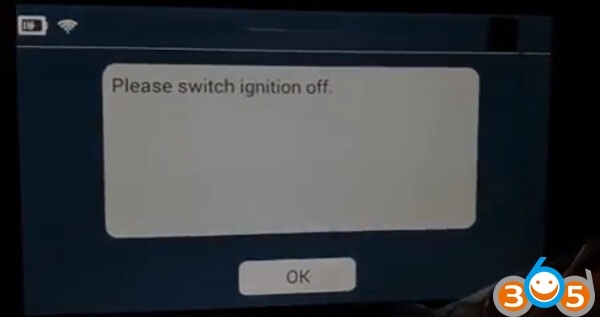 Works perfect.